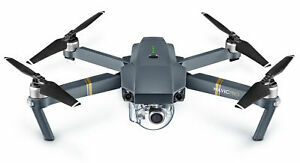 DJI Mavic 2 Enterprise Dual Combo Universal Edition Thermal Imaging Modular Acc. DJI Spark 2017 Fly More Combo Australian Stock 5 Colours to Choose From. PGY DJI Phantom 4 Drone Series V2.0 Aerial Parabolic Device System Accessories .